Whether you ride, mow, trim, saw, or till with it, we let you test it first. 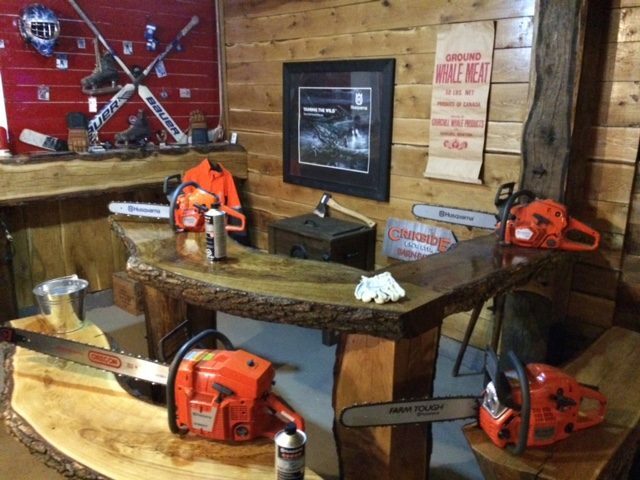 Crikside Enterprises Ltd. is a full-service ATV and snowmobile dealer with a wide range of power tools and outdoor work equipment. We are located just three minutes east of Steinbach in Southeastern Manitoba, Canada. 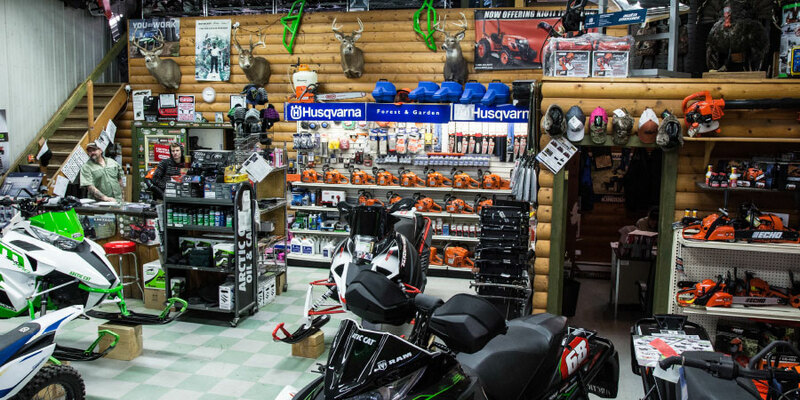 We offer a full line of new Arctic Cat products and a great selection of all brands of pre-owned ATVs and snowmobiles. We also carry clothing and accessories; so whether for work or play, we have everything you need to customize your riding experience. If you are experiencing mechanical problems or need new or used parts, our full-service shop repairs all makes and models of off-road vehicles. Find the parts you’re looking for at Crikside. View our extensive inventory of quality new and used parts. 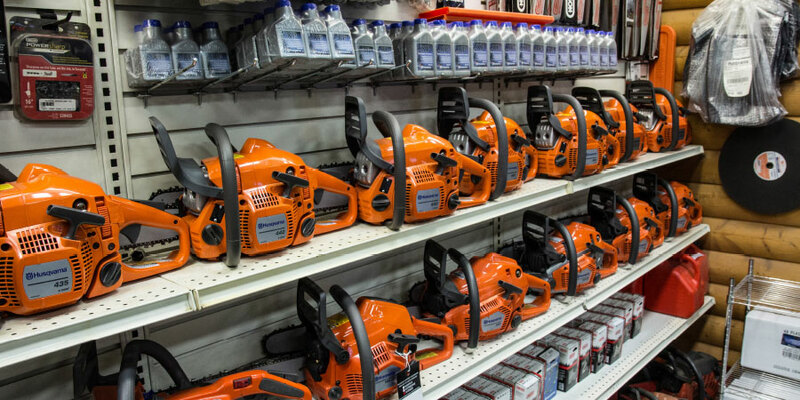 If you can’t find what you’re looking for in our stock, we can find it for you.